‘Deepening your spiritual growth and stronger sense of belonging’. 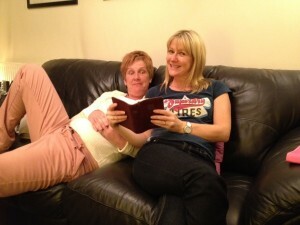 Oasis (Prime Time For Over 50s) – A team-led gathering for mainly (but not exclusively) for over 50s. This meets every Wednesday afternoon between 2 and 3 with a programme that varies between teaching and prayer to outings ,whist drives and tea dances! For those in the Prime of their life having the time of their life! Led by Stephen Potter. Oasis (Farsi Group) – We have a iBelong Group for Farsi speakers led by Bita Lines. 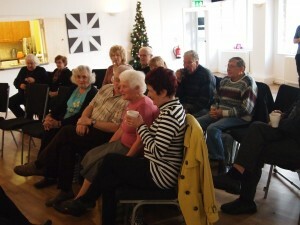 Fratton (iBelong Group) – A group meets in Fratton led by Maria Adams. Catherington (iBelong Group) – A group meets in Catherington on Thursday evenings at 8pm led by Liz Brunt. Southsea (iBelong Group) – A group meets on Thursday evenings in Southsea led by Fiona Armstrong.